I have an old recliner and the foot rest is just a padded piece of wood. I need this for my feet. I hope it last for some time. Because they were less expensive than other places! I was looking for a recliner cushion and based on the description and reviews are accurate then I found it ! They look very comfortable. They are also good for the neck, back and legs. 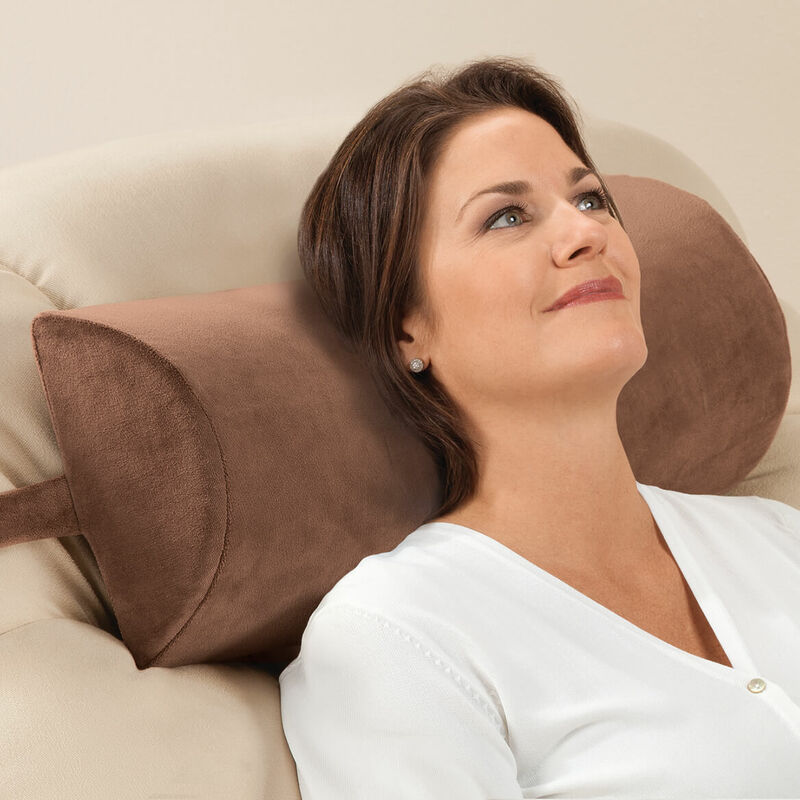 My recliner did not have enough of a headrest for me and I needed the support for my neck. 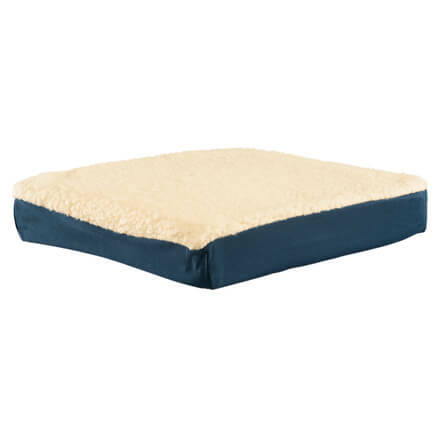 I need a lumber pillow, one of the reviewer's said it works good for the lower back, hopefully it does. 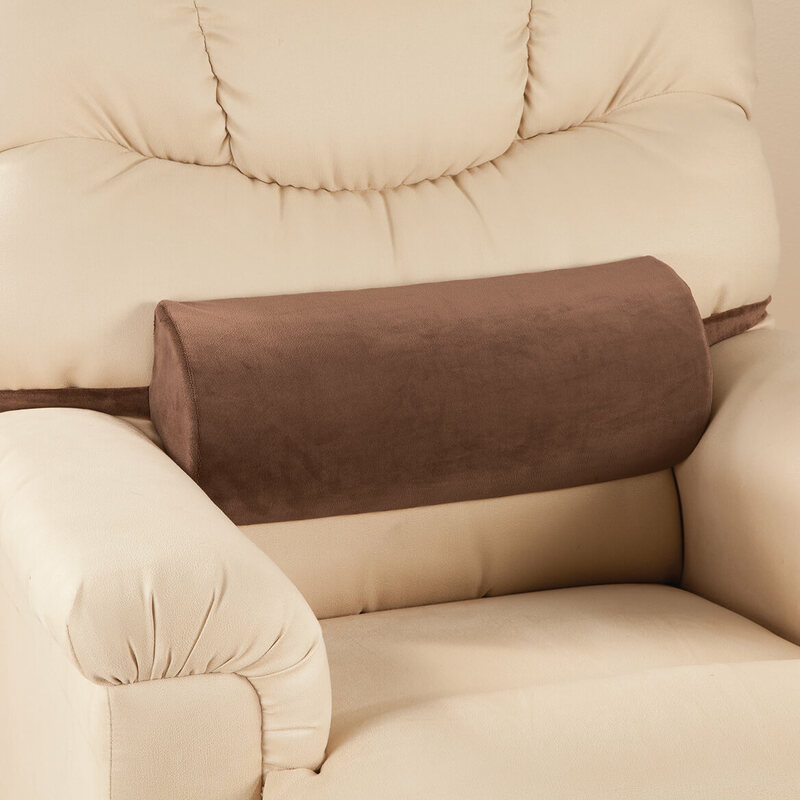 It has a strap that wraps around my recliner without having to hold it in place. 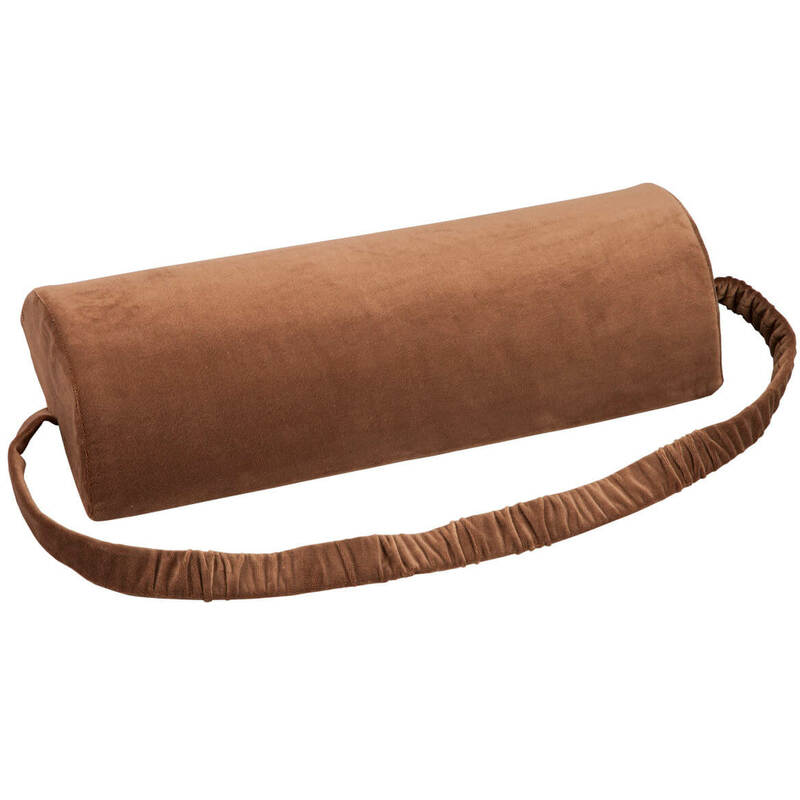 It works well with my chairs as a headrest and I want to try it as a lumbar support as well. 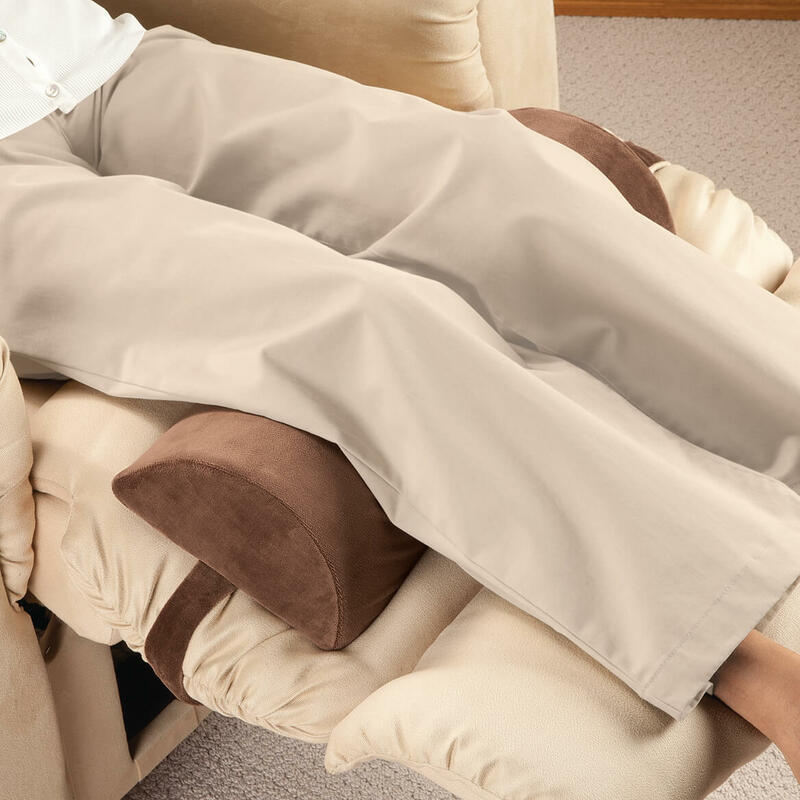 Keeps feet elevated off recliner foot to alleviate bed-sores on back of leg near ankles. 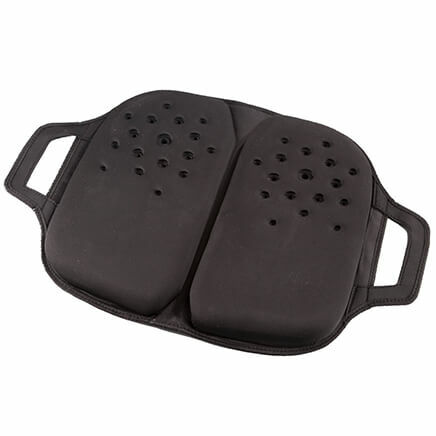 Neck support for a new La-Z-Boy Lift Chair. Trying to make a lift recliner chair more comfortable for my elderly dad. Can't fit on a new recliner so thought these would help. They have the Product I'm looking for at a Fair Price. Nice and large size to help support my head. Because I need a head rest. 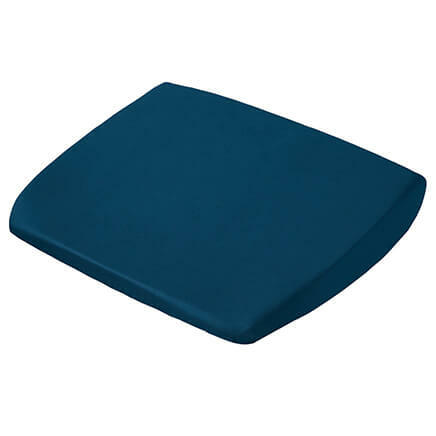 I have back problems and this cushion seems to be able to support my aches. 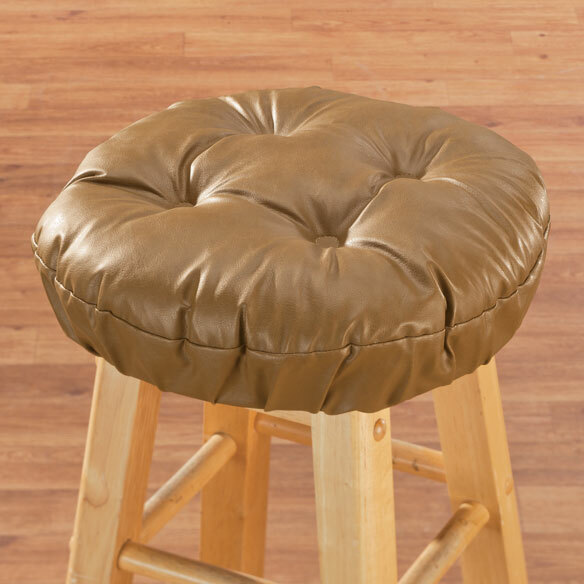 Perfect replacement for a homemade recliner cushion. 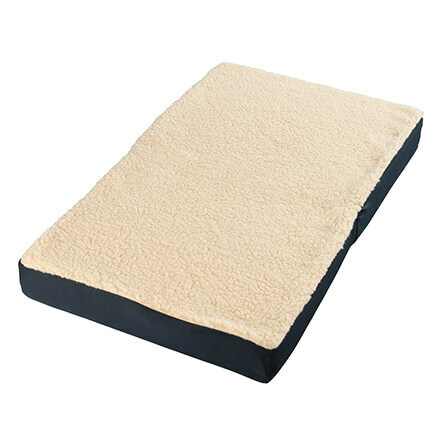 I purchased this recliner cushion to use for neck and lumbar support. I especially like that it has a strap to hold it in place.